Hey family and friends. Olivia Sheldon Summers if finally here. Born on Sunday June 28 at 1:52 pm. 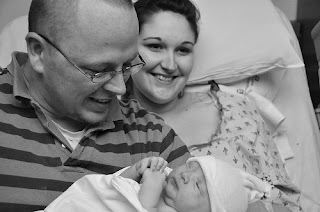 She was 8 lbs 10 oz and 19 inches long. She is healthy and awesome and a blessing to our family. Check back here for photos and updates. Kristin's quote of the day........." I am a human pacifer." Rob's quote of the day..........." Those are unisex jammies.....girls like dinosaurs too." i love you queenie and june bug.